Free Boiler Replacement Estimates gladly. WE BEAT THE COMPETITION IN SPOKANE EVERY DAY! When you need boiler repairs and installation, call Air Control Heating & Electric. 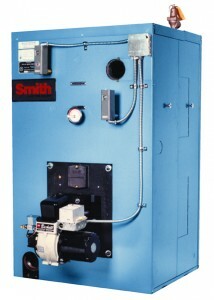 We have extensive experience diagnosing and repairing all types of residential and commercial boilers. 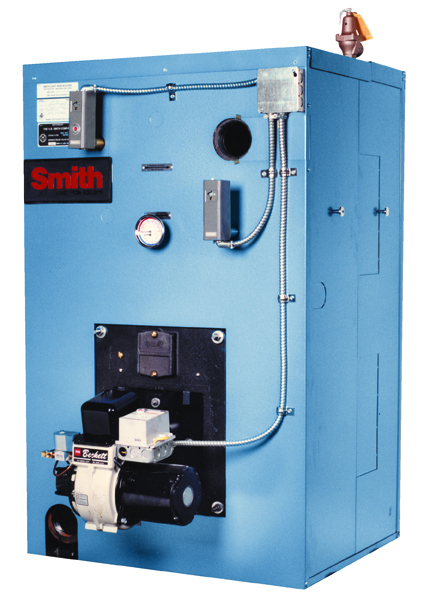 Boilers are complex machines, and you need to call a company that understands them– like Air Control Heating. If your boiler is not repairable, you will only be responsible for the minimum diagnostic charge; if you need a boiler replacement, we can usually credit the diagnostic charges toward the installation cost. If you already have a replacement bid from another contractor, let Air Control Heating give you a no-obligation FREE ESTIMATE – we often beat their prices by hundreds, sometimes even thousands of dollars! Air Control Heating & Electric of Spokane, WA offers high-quality residential and commercial boiler repairs and installations that are properly designed, correctly sized and custom-installed for your needs. Residential and Commercial boiler repairs. We also repair process boilers and manufacturing ovens. We have extensive experience with commercial- industrial boilers and ovens going back over 25 years, and have completed over 4,000 projects locally. We are 100% qualified to handle your needs, so “BUY LOCAL” and keep your money in Spokane. Air Control Heating & Electric 509-924-0018!